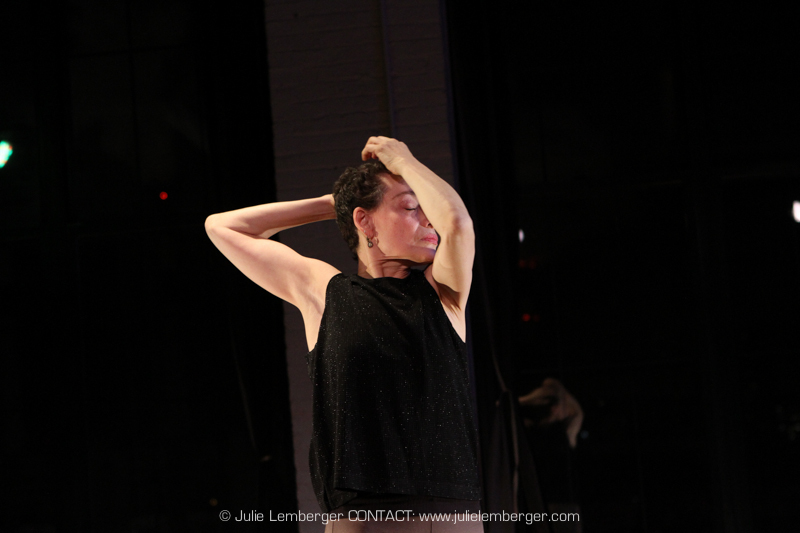 bio: Barbara Mahler has been an active member of the New York City dance community as a choreographer, performer, body-worker and movement educator for over 30 years. 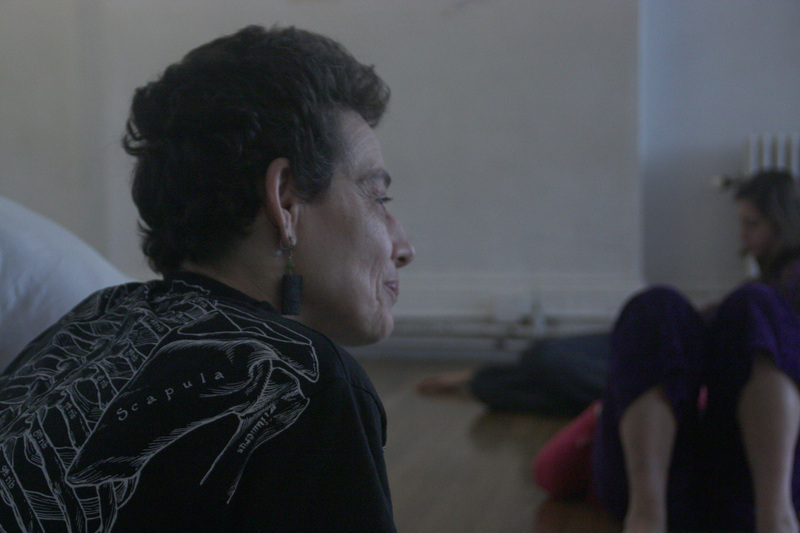 She is a recipient of BAX 10 award for as a movement educator,a master teacher of Klein Technique. Consistent with her teaching vision, her choreography seeks to explore the endless possibilities that the body can reveal. Her work as a guest artist has taken her around the globe, most recently to Tel Aviv, Vienna, Ireland, Chile and London. She has received support from the Gothenburg Cultural Council, a Sage Cowls Land Grant UWN; Hunter College; Wilson College, PA (March 2015) and for the resetting of “Etched Sketches” on the Company of Adrienne Clancy in Silver Springs MD. Barbara was also a chosen artist for EMERGE 2014, LIFT OFF (August 2015) and Movement Research artist in Residence for two seasons. “Within a specific structure, all students work at their own pace, and level. Exercises and movements, done repeatedly with increasing intelligence and awareness, or “resonance” facilitate a path of change and openness. I’d like to give some feedback from this week’s professional classes. Barbara has been amazing. Her knowledge and intelligence is beyond belief. The technique is so fundamental and there is no possibility for the UK to have it in a regular basis. And her pedagogic approach towards teaching… can’t find the right words but it is so incredible but subtle that it is rather invisible. This is incredible because it is there. I felt (having come 4 out of 5 days) that everybody in the class learned something but not in their heads, on their bodies, including myself on this. I have certainly been challenged and confronted, but in an environment that allowed me to take the time, space, energy to try things out, without needing to learn, or fulfil expectations, or worry about gaining anything, and as a result I feel all these things happened! What are your reasons for taking his workshop? What do you think you gained from this workshop and did it meet your expectations? Did this workshop give you access to work that is difficult to find elsewhere? A real appreciation of the hip joint and better appreciation of joints in general. Rediscovery of self as embodied and grounded. Pivotal! 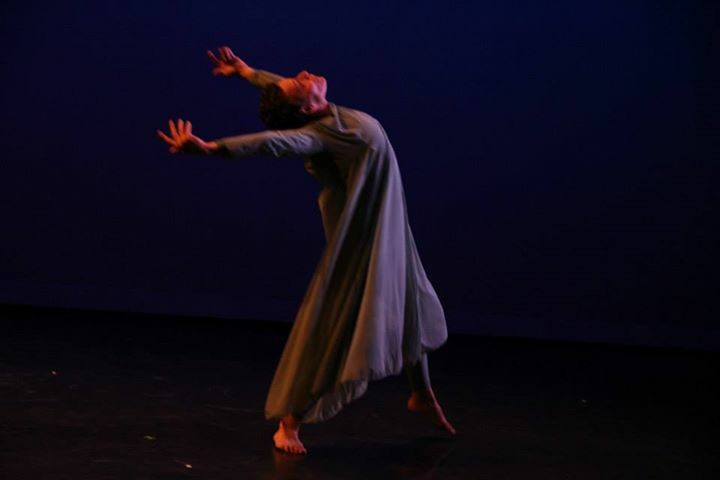 Minneapolis has been a consistent venue for workshops, almost annually, beginning with New Dance Lab 1993, and Linda Shapiro, and continuing with the University of Minnesota with a Sage Cowles Land Grant, “Dancing Feet” Rosy Simas, Zenon, and now with Krista Langberg. Join us! My classes in Klein Technique are grounded in the learning process, and the supportive tools for replacing non useful, inefficient and/or unnecessary movement patterns and tensions. How can we learn movement with a perspective different than copying an external shape and form? How does movement manifest in our unique bodies , from any style and aesthetic? How can we create movement that resonates from our spirit? 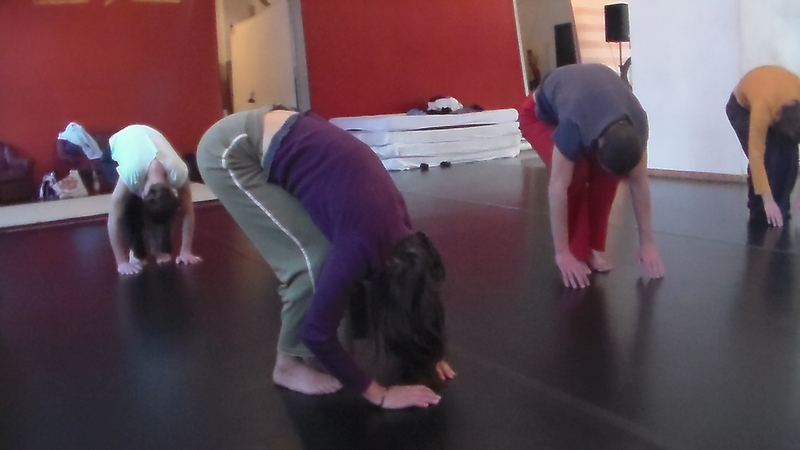 In class, our work is done on a body level, interweaving theory and practice. As my teacher, and originator of Zero Balancing, Dr. Fritz Smith says “I wish you could, for a moment, see the world through my eyes”. I am still inspired by my learnings and education with Dr. F. Smith (Zero Balancing), Susan Klein, originator of Klein Technique, and my main movement teacher and mentor; and Dorothy Vislocky, creator of the Dance Major and it’s curriculum at Hunter College, NY,was my first initiation into thoughts of re-doing, letting go and re-learning /first mentor). A dance kinesiologist, choreographer, artist, dancer. I bring to my classes and workshops the perspectives I gained through my own movement re-education, and the information I have gathered and researched through my 3o plus years of teaching, dancing, learning and changing. Classes (and workshops) focus on and provide the tools to support movement of all styles of dance and other activities, as well as everyday life. The essential premise is that the postural and movement support of the body is the same in all activities. The purpose of the “stretch and placement” class is to re-educate one’s body with an interweaving of theory and practice on a physical, intellectual, and organic level. The result is a clarity and sureness of movement, and a new level of understanding the innate intelligence of the body. FRIDAY Morning 10-12 at 100 Grand, the awesome studio of Bill Young. This is a movement class aimed at the integration of movement/dance with the principles of the stretch and placement classes – efficiency, connection, articulation, grounding, clarity. ICELAND -2012 sponsored by Dance Atelier, and the National School for Contemporary Dance, the Iceland Academy for the Arts, and classes with the modern dance company, as well as research time for the creation of new solo. nce place. 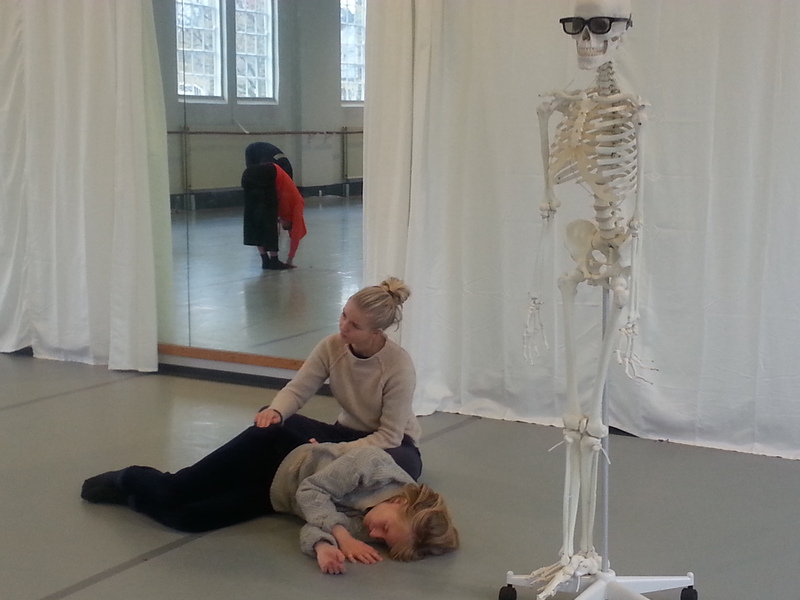 The dancers are experienced in somatic approaches. SATURDAY Morning: In APRIL we return to the beautiful Brooklyn Studios for DANCE, Clinton Hill. Check the calendar above. Daily classes are a cohesive integration of body and mind, based on the principles of change, possibilities and a better functioning body. The technique is firmly grounded in the principles that what helps us move and function at our optimum efficiency are simple ideas, exercises and practice, the demands being the same in dance as everyday life. It’s principles go beyond aesthetic viewpoints, being a system, a technique that provides strong grounding underpinnings for all types of movement. The work done in class is to re-educate the body with an interweaving of theory and practice on a physical level, at the level of the bone and the deep internal musculature and supportive connections that move, and ground us – between the pelvis, the legs and the earth and back up to the skull. The result – a clarity and sureness of movement efficiency, fluidity, and a new level of understanding the innate intelligence of one’s body. With these teachings we come closer to realizing who we are as movers – as individuals; unique in our creativity, our movement, our being.We don’t “exercise” yet we become stronger, more articulate; the body more facile and resilient. 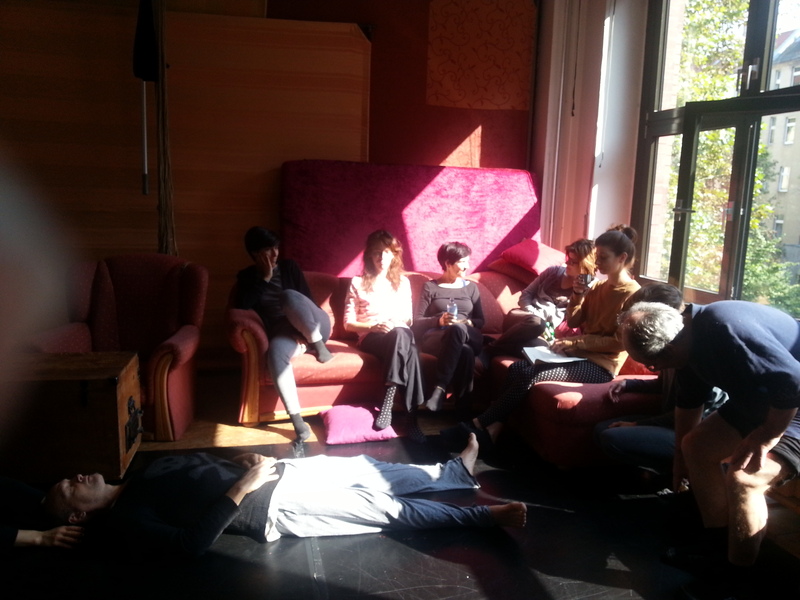 We learn to use the floor, and work without a specific aesthetic construct, leaving us open to all styles. This entry was posted in barbara mahler/klein technique, dance and performance, dance/performance, klein technique, somatics, zero balancing. Bookmark the permalink.